Success as a homebuyer is dependent on the ability to recognize and align the numerous elements of a real estate transaction. 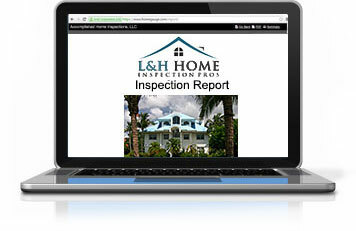 At L&H Home Inspection Pros, our company was created to bring a more holistic approach to home inspections. 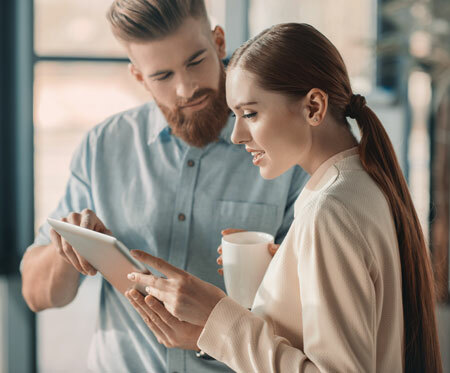 We embrace the real estate market’s strong need for home inspectors who understand how their findings can impact other facets of the homebuying process. With a professional background in mortgage loan origination and property insurance, we apply our wide-ranging expertise to every inspection—giving you confidence in your prospective purchase and the tools to negotiate the best terms possible with the seller of the home as well as insurers. After a thorough inspection of the home that you’re considering, we’ll generate a comprehensive digital report of our findings. Numerous photographs are included as well as video clips whenever necessary to support the written summary. We’ll also provide recommendations for additional services that may be required for optimal insurance coverage. Your report will be available by personal login on our website within 24 hours and contains access to the Repair Request Builder feature by Spectora. A home inspection is most valuable as a means of protecting your investment and identifying potential structural and mechanical issues with the home. 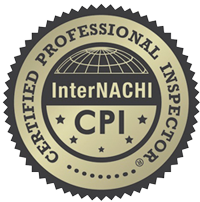 It is without a doubt our primary objective to perform a comprehensive inspection to educate you and give you confidence in your purchase. However, our value to you extends far beyond the home inspection. 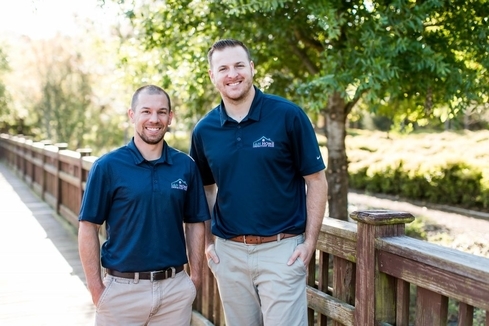 Our company’s founders are dedicated to applying the information obtained in your home inspection to other vital pieces of your real estate transaction—from your ability to secure homeowners insurance at the most competitive rate possible, to identifying repair items that may impact your ability to obtain mortgage financing. 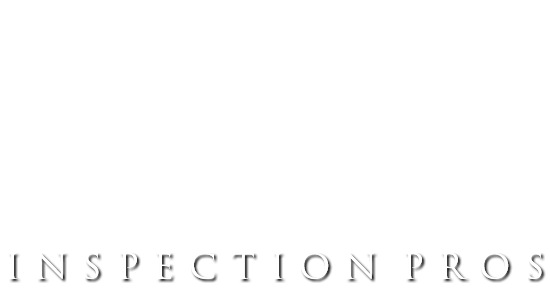 Our company will give you the knowledge to negotiate the best terms possible. This is where even the best home inspection companies fall short, in applying the information in the home inspection over to those other vital aspects of a successful real estate transaction. 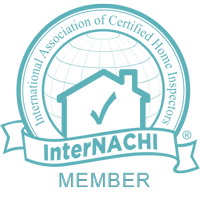 Our team is dedicated to putting our knowledge and expertise to work for you. We offer professional home inspections in Jacksonville, Jacksonville Beach, Ponte Vedra, Saint Augustine, Orange Park, and Fleming Island. 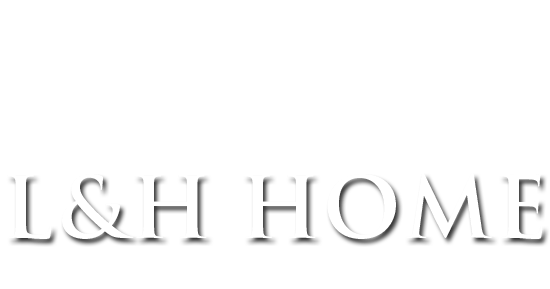 At L&H Home Inspection Pros, all of our inspectors are highly trained to provide you with the highest quality service, holding multiple state licenses and certifications. Contact us today to request your appointment. L&H Home Inspection Pros offers a $25 discount on total inspection fees to the brave men and women of the United States military—both active duty and veterans.